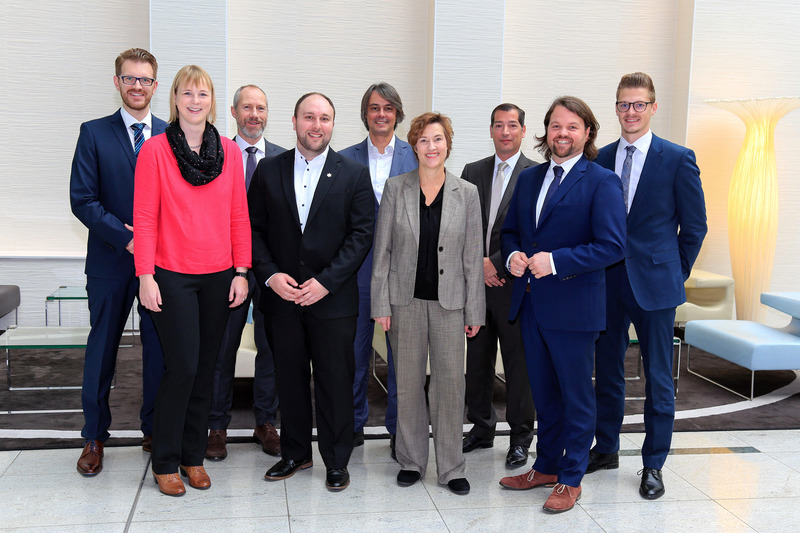 The winner of this year’s Axians Infoma Innovation Prize, the sixth annual award, is the city of Wolfenbüttel. The Lower Saxon city won the prize for its successful implementation of digital financial management, with the goal of fully digitizing financial administration. 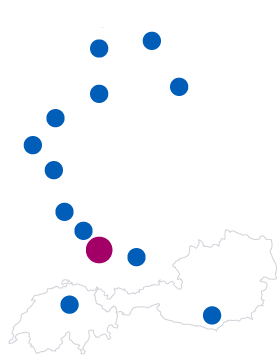 The district of Recklinghausen (NRW) qualified as a finalist with the introduction of highly integrated financial accounting including development of a sustainable digital agenda and the associated municipal administration of Höhr-Grenzhausen (Rheinland-Pfalz), whose eInvoice project was honored as a role model for digitizing processes in very small municipal administrations. The trophies will be awarded in person and directly on site soon. We would like to congratulate the prize winners and want to thank all of the applicants for their work and commitment. We will be awarding our Innovation Prize once again in 2019 for innovative and forward-thinking municipal projects based on Infoma newsystem. We are already looking forward to receiving your applications!